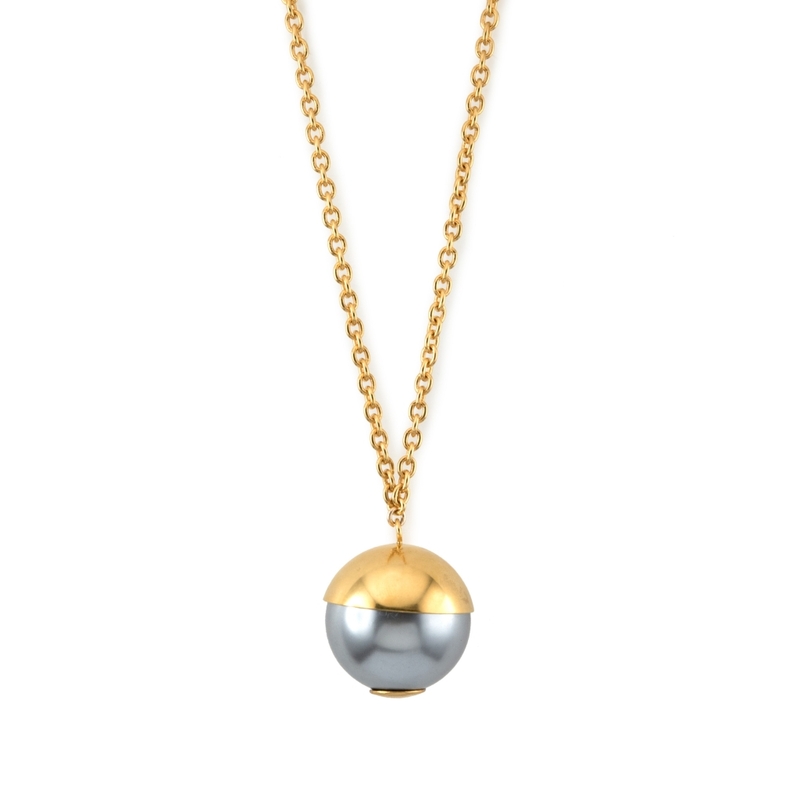 Modern yet playful this Domo necklace is inspired by the contemporary modern skyline of London setting. 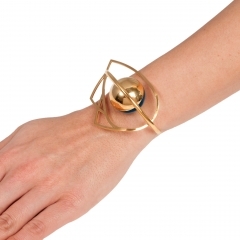 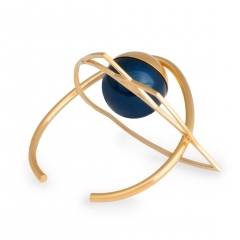 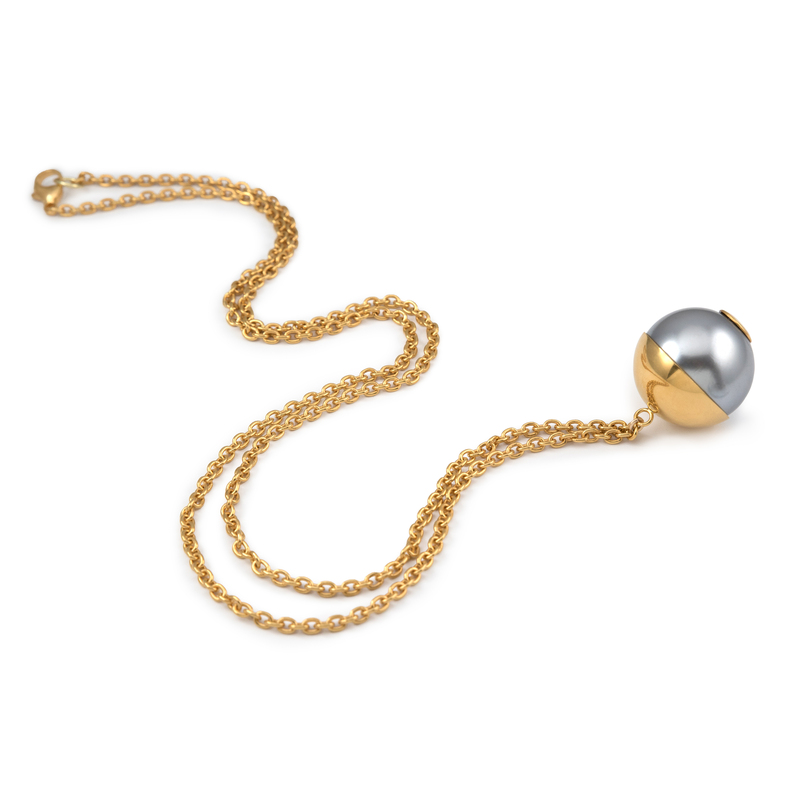 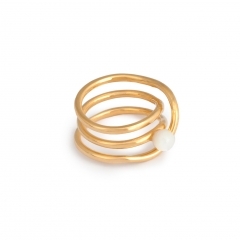 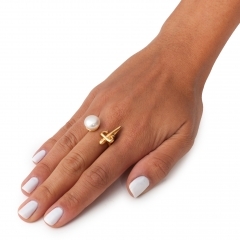 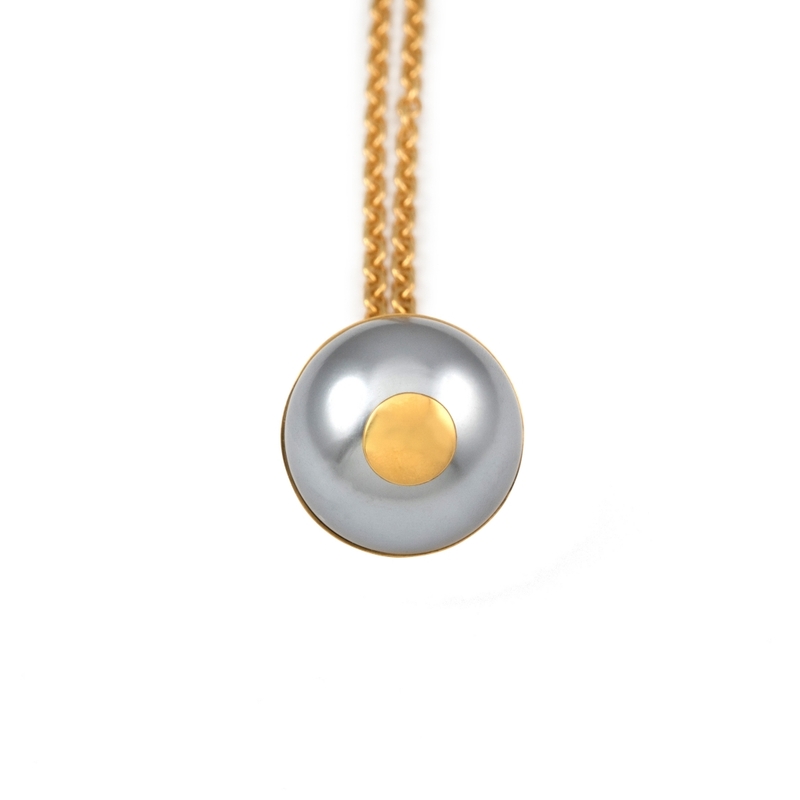 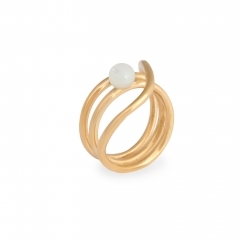 It is made in bronze, plated in 22K yellow gold and set with an round grey faux Pearl. 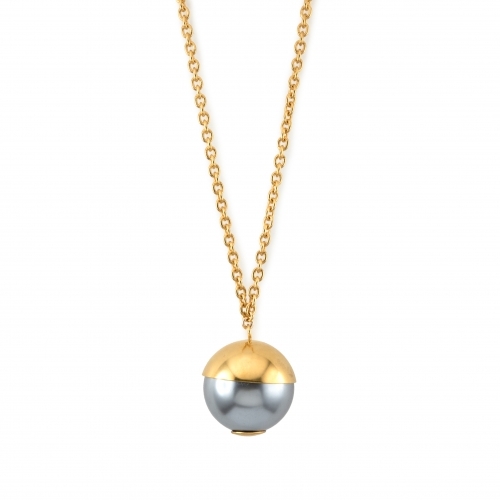 The chain has a nice rich thickness to it as well which make it perfect if you wish to wear it on its own or layered. 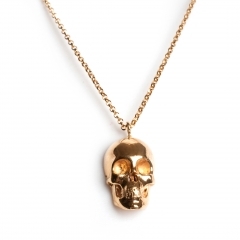 The pendant itself measures approximately 2.5cm x 2cm x 2cm; the chain length is measured to 39cm . 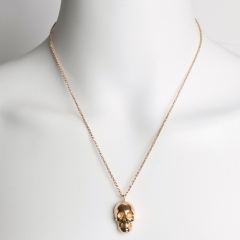 When worn the pendant sits below the chest.